Nothing elicits a blood-curdling scream and chills up and down the spine like the discovery of a maggot infestation. Not unlike politicians, maggots are mostly white, they hang around trash, and sometimes they feed on the blood of the innocent. Unlike politicians, though, you can get rid of maggots without spending a lot of cash…and they’re sometimes useful. There are actually many different kinds of maggot, but they all come from the order Diptera (flies). Maggots are fly larvae, so you probably, but not necessarily, noticed flies before you found the maggots. Certain flies, like the screw worm fly and certain kinds of botfly are flesh eaters and will prey on pets, livestock, and yes, even people. Don’t rush to burn your house down just yet – these kinds of maggot infestations are rare. What you’re probably dealing with is a more common (housefly), symbiotic kind of maggot. These maggots know how busy you are, and they just want to help you get rid of that rat that chose to die inside your wall. If the maggots are fat and juicy (around 6mm long) they are probably looking for a nice cozy place to pupate, and then turn into a fly, and then help you with that garbage you’ve neglected to take care of. Okay, okay, let’s cut to the chase and get rid of those maggots. 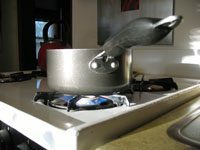 Killing them with boiling water is a cheap, chemical-free way to get rid of maggots. It may seem a bit Dark Ages, reminiscent of dumping tar from the battlements, but it kills maggots instantly. This method is perfect for trash cans, garbage bins, and crawl spaces – or really anywhere you have a writhing pile of maggots. I would avoid using this method on carpet or in walls unless you have a quick method to get rid of the moisture, as this could lead to mold and structural damage in your home. 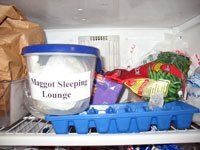 For the karma-conscious who think boiling maggots is cruel (c’mon, they’re fly larvae), using the freezer is a painless way to get rid of maggots. Simply collect the maggots, seal them in a plastic bag, and then throw them in the freezer. They will die peacefully in their sleep. Later, you can toss them out in the trash without worrying about them crawling away to launch another maggot infestation. I like to label the maggot container with something darkly euphemistic, though this won’t aid in killing them. If the maggot problem is small and you have a sealing dumpster, just put them in a bag and toss them. Maggots are decomposers – let them do their job at the dump. If you get rid of the maggots’ natural habitat, you’ll get rid of maggots. Rotting food and any leftover meat products should be sealed in bags or frozen until garbage day. If you have trash bins inside, opt for one with a tight-sealing lid. 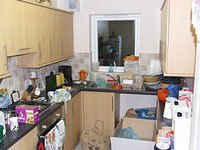 Emptying and washing trash bins regularly is a good idea, as the odor of anything decaying will attract flies. If you have children or pets, extra vigilance is needed; little Timmy may think the closet is a good place for that unwanted drumstick, and cats love to bring their kills into the home. Above all, strive to maintain a clean home. Intensifying homeland security goes a long way in preventing maggot infestations. 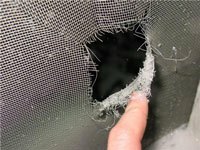 You need not hassle maggots at the airport; rather, you should make sure all of your windows, doors, and screens are in good repair. Keep drains clean by using an organic drain cleaner. Also, check for any openings in your foundation and unscreened vents outside your home. Inspect your yard and any brush or compost piles for dead animals or rotting matter that have attracted maggots/flies. If you or anyone near you is using poison to get rid of a rodent problem, it will greatly increase your chances of having a maggot infestation, as animals search for secure hiding places when they are sick. If you want to get rid of the maggots, you’re going to have to kill their parents. I don’t mind a little violence where pest control is concerned, so I opt for a fly swatter. In my hands, it is a perilous weapon, and the splatter makes for a cheap Rorschach test. If the fly problem is significant enough to warrant pesticides or fly traps, be aware that different methods work for different kinds of flies. To learn more about fly control, read this compelling article. Use a self-sealing garbage bin. It’s a great way to prevent having to get rid of maggots in the first place. A lot of homes I visit have open garbage bins or ones that are “missing” the lid. While this may be convenient for you, it is doubly-so for maggots. 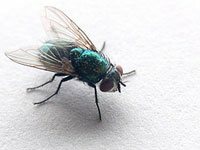 Flies can get in and deposit their eggs, and then the maggots can sometimes escape to pupate elsewhere in your home. Getting a garbage bin with a pedal will also limit the spread of germs and save you a few hand washings…if you do that sort of thing. Beer traps are a great way to attract and then kill maggots in a problem area. Simply set out a lamp and an easy-to-access dish of beer. The maggots will crawl in and drown in the booze. If I were a maggot, this is the way I’d want to be killed. Sweep the maggots into a pile and place a newspaper on top. Dance wildly on the newspaper. Try an Irish jig or, if you’re uncoordinated, just march in place. A practical way to get rid of maggots is by feeding them to chickens or taking them with you fishing. Fish go nuts for maggots. Maggots love dead fish…the circle of life. I tend to avoid using chemicals whenever I can, but if you have a massive or hard-to-reach maggot infestation, they are a viable way to get rid of the problem. If you’ve found this article, chances are you’ve already tried a pesticide or two which were met by maggot laughter. 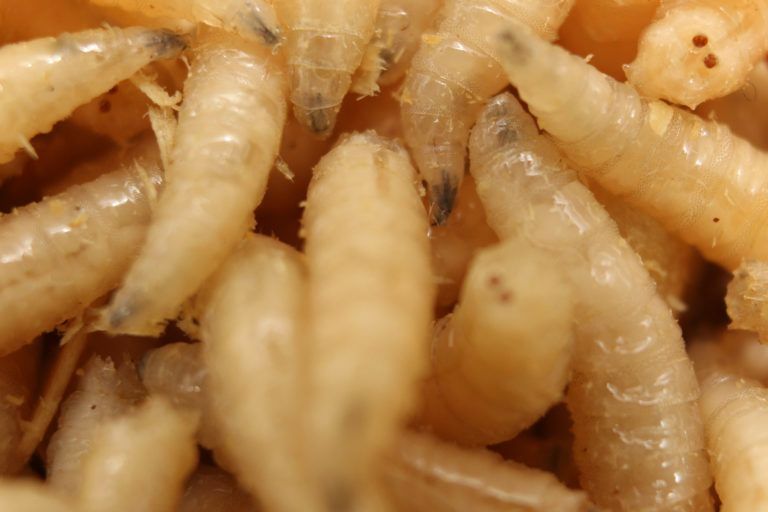 For maggots, by far the most popular agent of destruction is a chemical called permethrin. It is in many products, from Pledge to animal shampoo, and of course pesticides. Pesticides containing permethrin are sometimes touted as safe and green, but don’t be fooled; all pesticides are at least mildly toxic. Pyrethrum is another option. Pyrethrum is made from certain types of chrysanthemum, which is what makes the flower such a mainstay around gardens. It comes in sprays and powders, and for severe, out-of-reach maggot infestations can be used with foggers. Used in moderation, both these chemicals are credible ways to get rid of maggots. The use of maggots to treat wounds has been around for centuries. 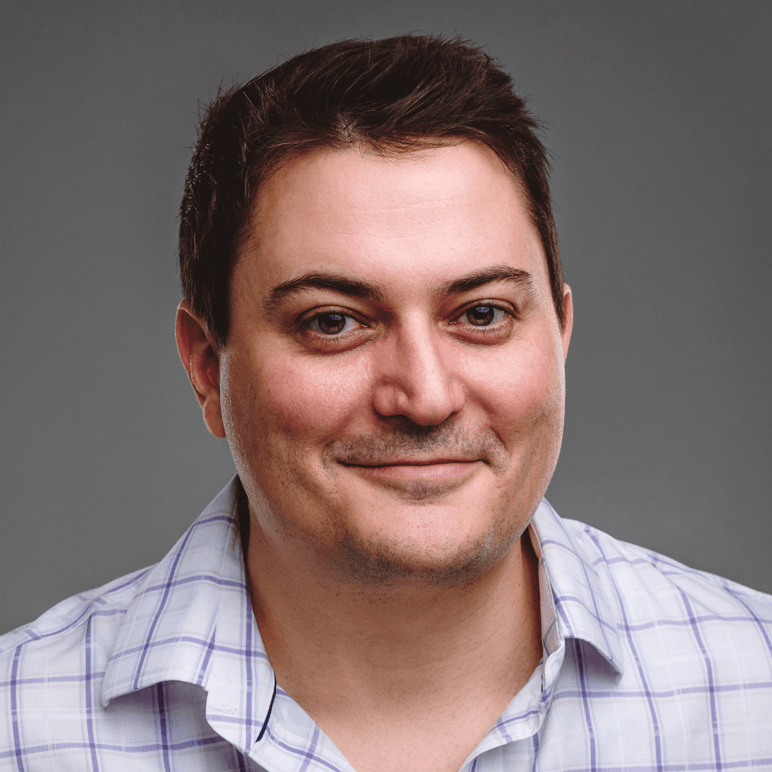 Though their value seems to be remembered and then forgotten, maggot therapy is currently on the upswing; certain kinds of maggots have been used by doctors to kill bacteria and heal wounds that modern laser technology and antibiotics could not. Researchers in the UK are currently working to develop a new super antibiotic from an enzyme in the secretions of bottle fly maggots that promises to eliminate the much-feared MRSA infection. When confronted with the horror of a maggot infestation, the diabolical mind’s (yes you) first inclination is “I’m going to get rid of every last maggot.” Well, maggots are essential creatures. In the end, that dead moose isn’t going to eat itself, is it?